Still looking for gifts for your father, husband, boyfriend or just a male colleague? Check out our Amazon selections below, there may be something to his liking! He’ll never lose his keys (or wallet) again! This tiny square device keeps tabs on whatever you attach it to. 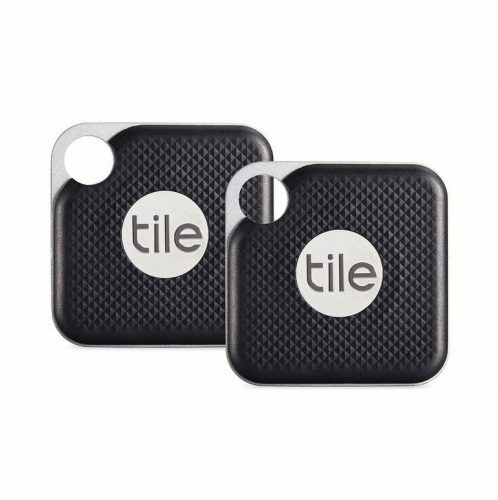 Hook Tile’s mini chip on whatever you can’t bear to lose and it functions as a GPS tracker that will ring at the push of a button. Is he heading somewhere cold for winter holiday soon? 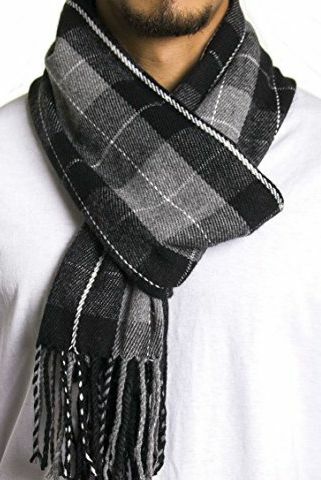 Get him this bestselling scarf on Amazon. It’s also unisex, so feel free to steal at any time! This is a gift for him who is always on the road. 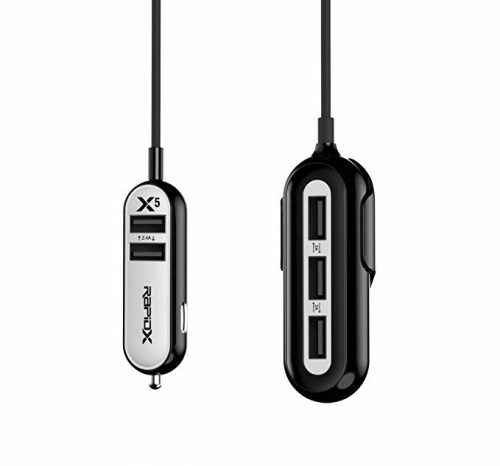 With five USB ports for iPhone and Android, this powers up phones at twice the speed of most car chargers, and comes with a five-foot extension cord so you can clip it onto the back seat of the car, too. 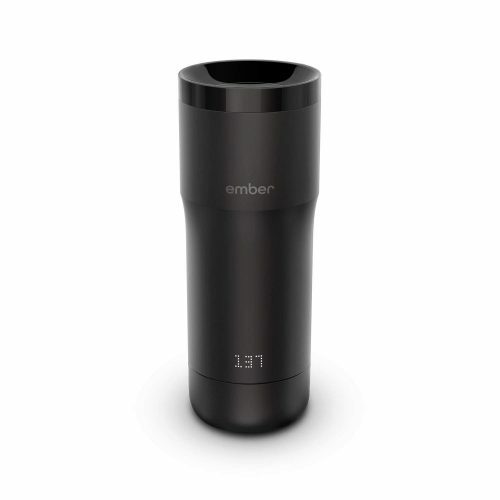 This travel mug is perfect for him who is a jet-setter, as well as a coffee lover – so that he can enjoy his favorite hot beverage exactly the way he likes it anytime, anywhere! 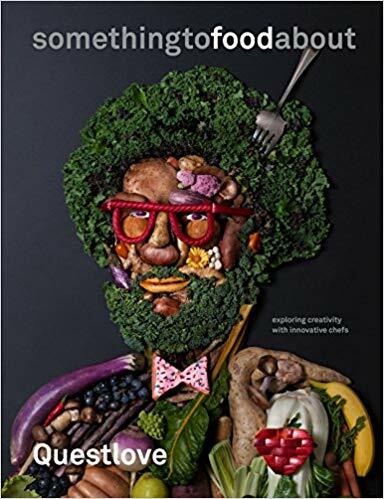 This book will be a great read for him who is into art and food.